How to decide if you should replace your Apple TV, Chromecast, Fire TV, or Roku—or stick with what you have. A good rule of thumb with tech products is to avoid upgrading until you can no longer tolerate what you already have. That’s certainly true of streaming TV devices such as Roku and Apple TV, which tend to be fine for watching Netflix or Hulu even years after you buy them. But with each wave of new hardware, the case for upgrading gets stronger, and I inevitably field questions about whether the time is right to replace an old streaming box or stick. To that end, here’s a rundown of all the latest streaming devices from Apple, Roku, Amazon, and Google, and what you stand to gain by upgrading from their older hardware. Before we dive in, keep in mind that many new streaming players are touting 4K HDR (high dynamic range) support as their biggest new feature. This refers to a pair of separate but related improvements in video quality: 4K brings sharper images, while HDR accommodates greater contrast and a wider range of colors. To take full advantage of the new format, you’ll need a 4K HDR television—preferably one that gets bright enough to make HDR images stand out. Netflix, Amazon Prime, and YouTube are currently the main purveyors of 4K HDR content. You can also stream some movies in 4K HDR from on-demand stores such as iTunes, Amazon Video, Vudu, and FandangoNow. Some televisions support 4K resolution, but not HDR, and the same is true with some streaming content. There are also some inexpensive TVs that support 4K and HDR, but that don't produce enough brightness for your eyes to discern HDR. This is still an improvement over 1080p HD video, though it’s not as noticeable without the HDR element. You might want to avoid upgrading to a 4K HDR streaming box if you don’t have a TV that takes full advantage of its capabilities. 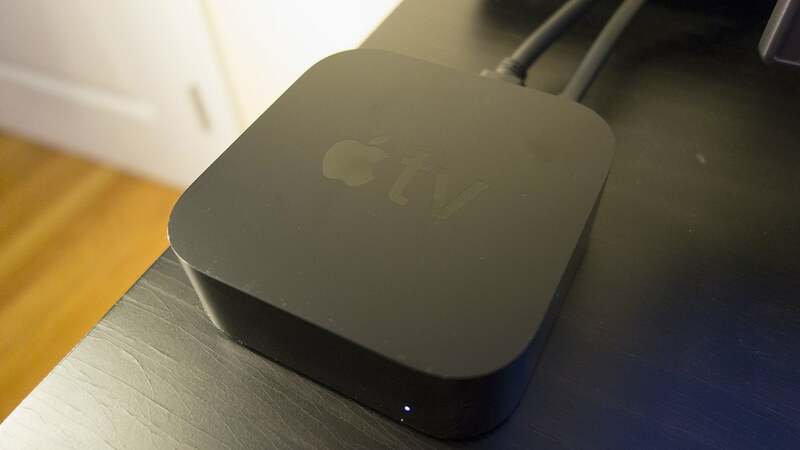 Apple released its fifth-generation streaming box—known as Apple TV 4K—on September 22. Its key additions are 4K HDR video support (with enhancements from the proprietary Dolby Vision format) and a faster A10X Fusion processor. It also includes a revised remote control with a white raised ridge around the menu button, presumably to stop you from holding it upside-down. The new Apple TV 4K has a higher price tag of $179, while the fourth-generation model remains available (with the new remote) for $149. Our review is coming soon, but in the meantime you can check out the verdict from our colleagues at Macworld. Should you upgrade? If you have a fourth-generation Apple TV, the new model only makes sense if you have a 4K or 4K HDR television. (You can buy the new remote by itself if the old design vexes you, but it’s pricey at $59.) Owners of third-generation or older Apple TVs, however, should strongly consider either the fourth- or fifth-generation models, since they add powerful Siri voice controls, an overhauled interface, and an App Store that opens up a world of new streaming content. 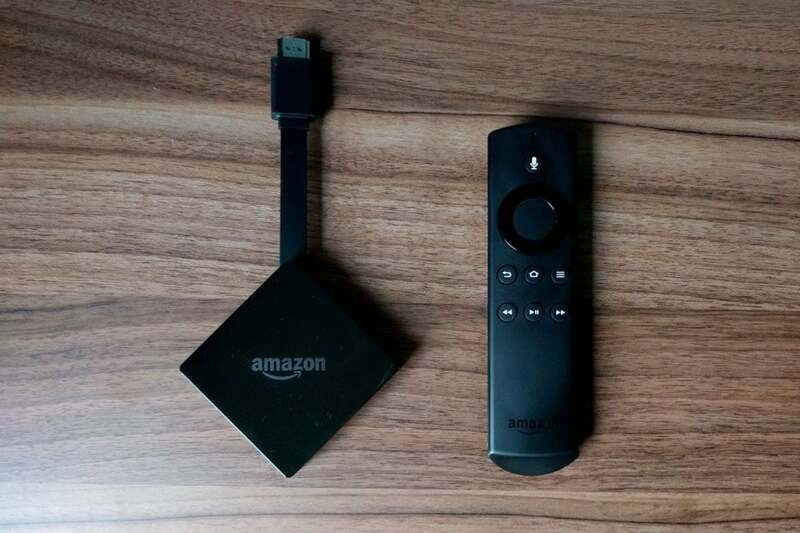 The third-generation Fire TV, which launched on October 24 for $70, is something of a cross between the second-generation Fire TV box and the cheaper Fire TV Stick. It’s slower than the former and faster than the latter, but now lacks hardwired ethernet, a full-sized USB port, and a MicroSD slot. The main improvements are 4K HDR video support and Dolby Atmos support. We gave it a middling score for its messy interface and lack of TV controls, though the hands-free Alexa voice commands are a nice touch for Amazon Echo smart speaker owners. Should you upgrade? 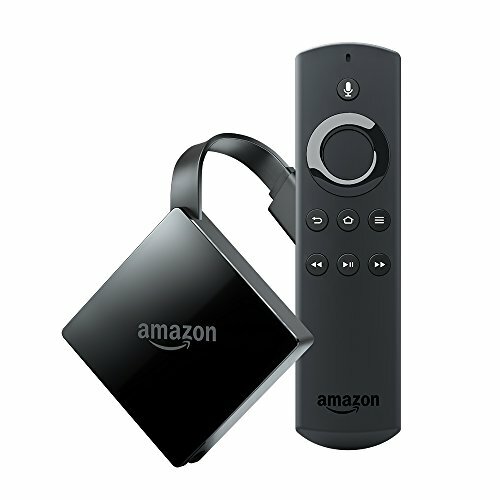 Unless your television supports HDR video, or you have a Dolby Atmos-capable sound system, there’s no reason to accept a performance downgrade from the second-generation Fire TV box. The case is stronger for upgrading from an original Fire TV box—which lacks both 4K and HDR—but even that three-year-old model is faster than the new one. If 4K HDR isn’t a factor, the most likely upgrade candidates are owners of the first-generation Fire TV Stick, which had woeful performance and didn’t include a voice remote at launch, but keep in mind the second-generation Fire TV Stick remains available for $40. Google last released a new Chromecast in 2016 with the $69 Chromecast Ultra, which adds 4K HDR video support, improved video load times, and a wired ethernet jack built into the power adapter. 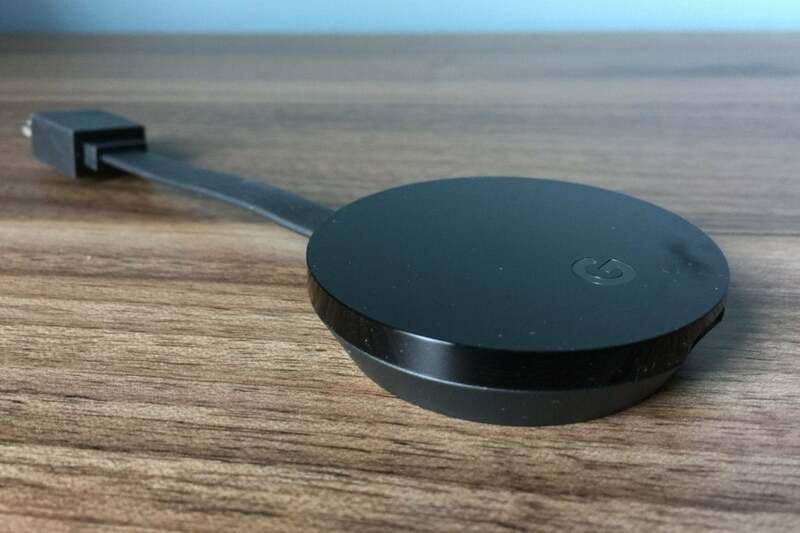 It’s otherwise similar to the second-generation Chromecast from 2015, whose main improvements were 802.11ac Wi-Fi support and a speedier processor. The new Roku Streaming Stick is also faster and adds 802.11ac Wi-Fi support for $50. It also includes a new remote with voice commands and built-in TV volume and power controls. 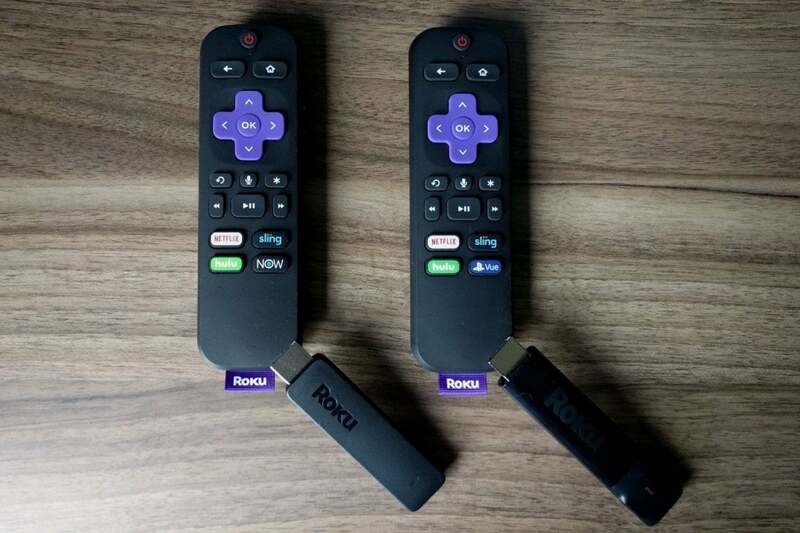 The Roku Streaming Stick+ is similar to the regular Stick, but includes 4K HDR video support for $70. The $100 Roku Ultra now includes TV volume and power buttons on its remote control. 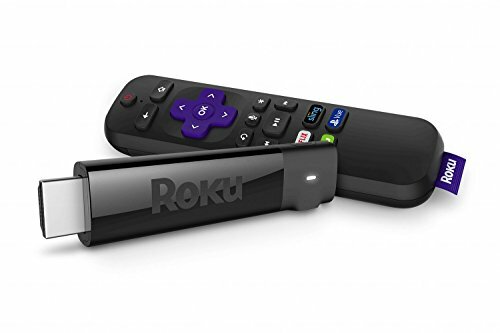 It’s now the only Roku with ethernet, a USB port, a MicroSD card slot, and a headphone jack on the remote control. Yes! TV volume/power control on the remote! Should you upgrade? 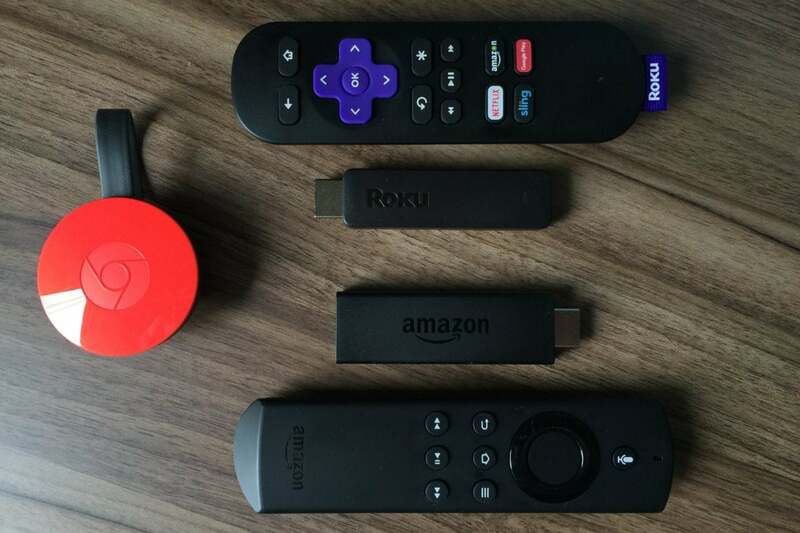 Roku has released so many streaming boxes and sticks over the last decade that we’ve created an entirely separate article to sort through the upgrade question. But here’s the short version: TV volume and power controls are such a major step forward that they alone could justify the cost of a new device. We’re also starting to see some streaming services such as Hulu with Live TV and DirecTV Now launch exclusively on newer Roku players—at least at first—so you may want to upgrade if you’re interested in either of those bundles. Still, all Roku players released in the last four years should have all the same software features, so there’s no need to upgrade if you’re satisfied with how your current Roku is running. This upgrade guide assumes that you’re willing to stick with the same device brand that you’ve been using. If you’re open to switching platforms, be sure to check out our streaming device review round-up.